Irish immigrant Roderic O'Connor was a force to be reckoned with. 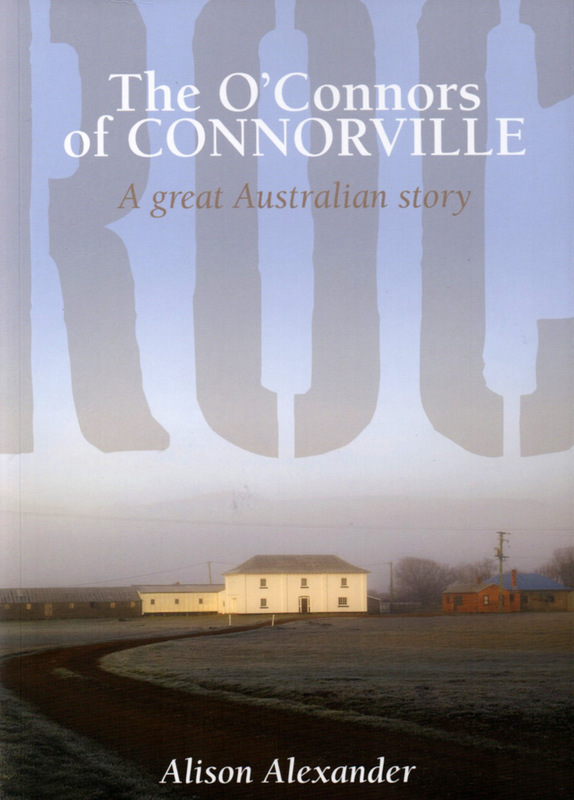 Settling in Van Diemen's Land in 1824, he was armed with little more than a steely determination to succeed, yet he established a family dynasty around the family property Connorville that six generations later continues to thrive. Author Alison Alexander explores Roderic O'Connor's amazing story.